Services provided by Pressluft are available in El Dorado County, Placer County & Sacramento County communities including El Dorado Hills, Folsom, Fair Oaks,Gold River, Orangevale, Carmichael, Sacramento, Roseville, Rocklin, Lincoln, Loomis, Newcastle, Granite Bay and Auburn. Pressluft is highly trained and certified to clean & repair natural fiber rugs including wool, silk, cotton & blended area rugs. Pressluft is the only rug cleaning company in the Sacramento Valley to have achieved these high level natural fiber rug cleaning credentials . We are Master Rug Cleaners and Textile Pro CERTIFIED. Let Certified Master Carpet Cleaners clean your natural-fiber rugs. 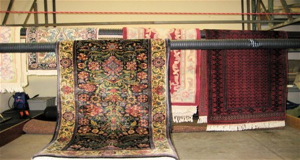 Pressluft is trained in rug repairs including side cords and the fringes of your hand-woven and quality machine made rugs. 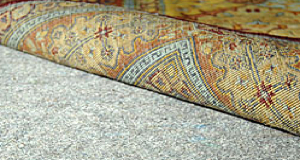 Rug Repairs can help extend the life of your natural-fiber rugs. 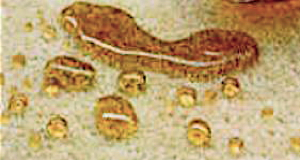 Your floor can actually damage your fine, natural-fiber rug. 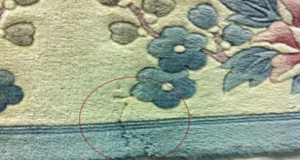 Preventative maintenance can protect your natural fiber rugs from damage from wool’s nasty predators. 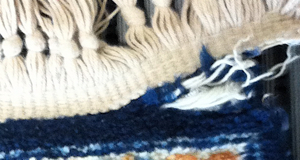 Pressluft can protect your handmade and natural fiber rugs through our certified processes. Storing your fine rug takes care and planning. We can help you archive your natural fiber rug to ensure that it is as good as today as when you are ready to display it once more.